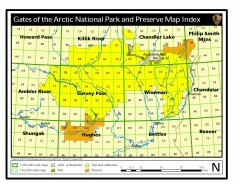 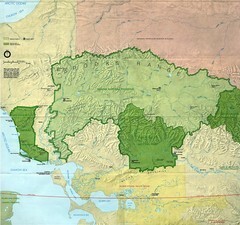 Official NPS map of Kobuk Valley National Park in Alaska. 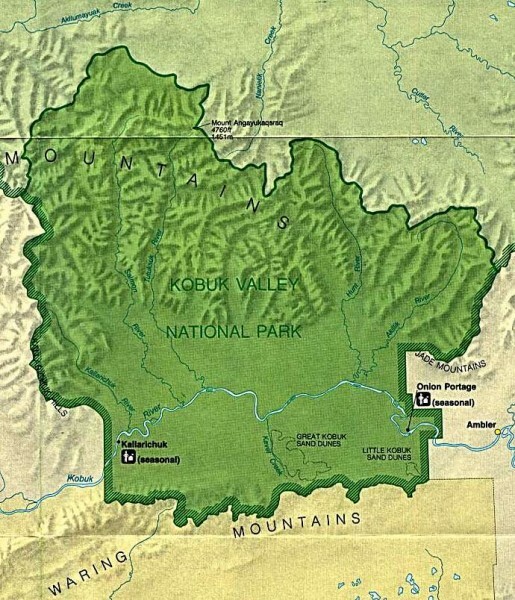 Kobuk Valley National Park is open year around. 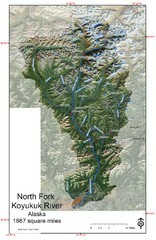 The headquarters office - located in Kotzebue - is open 8:00 AM to 5:00 PM, Monday through Friday.